Size: * 20 lb. 40 lb. My Cat Won’t Use the Litter Box? 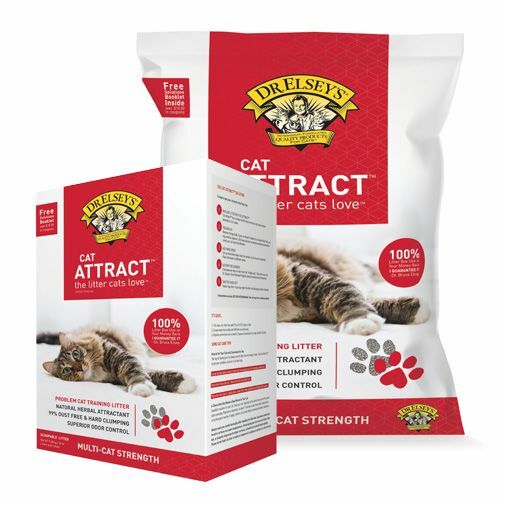 Cat Attract™… the problem cat training litter. This scoopable litter provides a solution for cat owners whose cats do not use their litter box. Blended with a natural herb attractant, Cat Attract’s herbal scent, ideal texture and particle size combine to solve litter box problems.